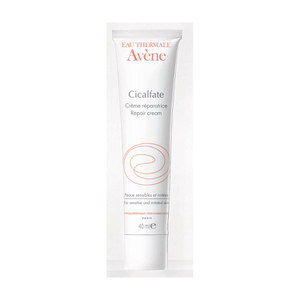 Repair and restore damaged and irritated dry skin with the Cicalfate Repair Cream from Avène, specialists in gentle and sensitive skin care. The repair cream can be used on skin, patches of eczema, nappy rash, stitches, bed sores, skin ulcers and areas that have undergone laser treatment and it works to accelerate the natural healing process of the epidermis. 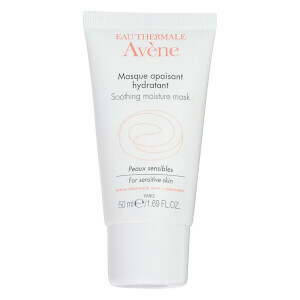 The formula helps to repair, purify and soothe skin all in one. Sucralfate, an original active, works to repair the epidermis whilst the mixture of copper sulphate and zinc sulphate helps to repair damaged tissue as well as reducing the risk of bacterial contamination. 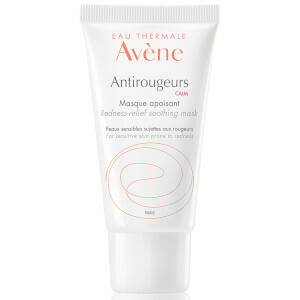 Finally, the Avène Thermal Spring Water helps to calm and soothe irritated and damaged skin. Appropriate for adults, children and babies the repair cream helps the skin to heal any damaged or irritated areas and it will leave you with a healthy appearance. Paraben free. Fragrance free. Non-comedogenic. Hypoallergenic. 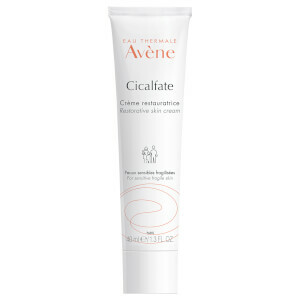 Avene Thermal Spring Water (Avene Aqua), Caprylic/Capric Triglyceride, Mineral Oil (Paraffinum Liquidum). Glycerin, Hydrogenated Vegetable Oil, Zinc Oxide, Propylene Glycol, Polyglyceryl-2 Sesquiisostearate, Peg-22/Dodecyl Glycol Copolymer, Aluminum Sucrose Octasulfate, Aluminum Stearate, Beeswax (Cera Alba), Copper Sulfate, Magnesium Stearate, Magnesium Sulfate, Microcrystalline Wax (Cera Microcristallina), Zinc Sulfate.